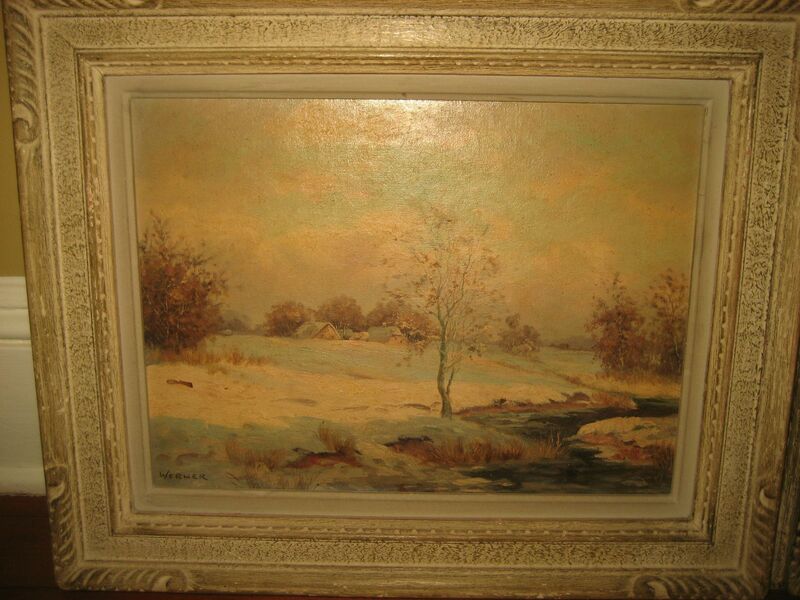 Help Identifying Pair of Landscape Painting Artist Named 'Werner'?? 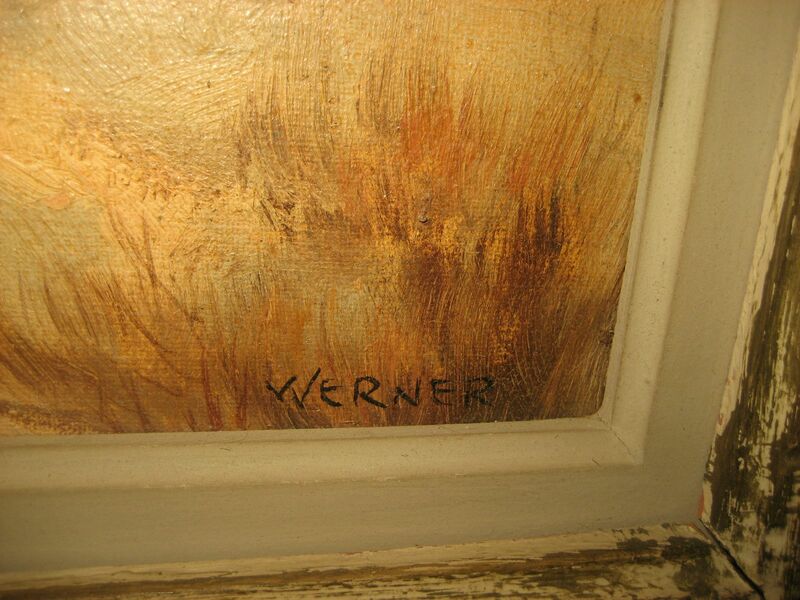 I also have a very old painting with the same Werner signature. It was given to me about 20 years ago in Massachusetts. There is a tag on back from a show with Danish words. It is also a landscape that looks European. 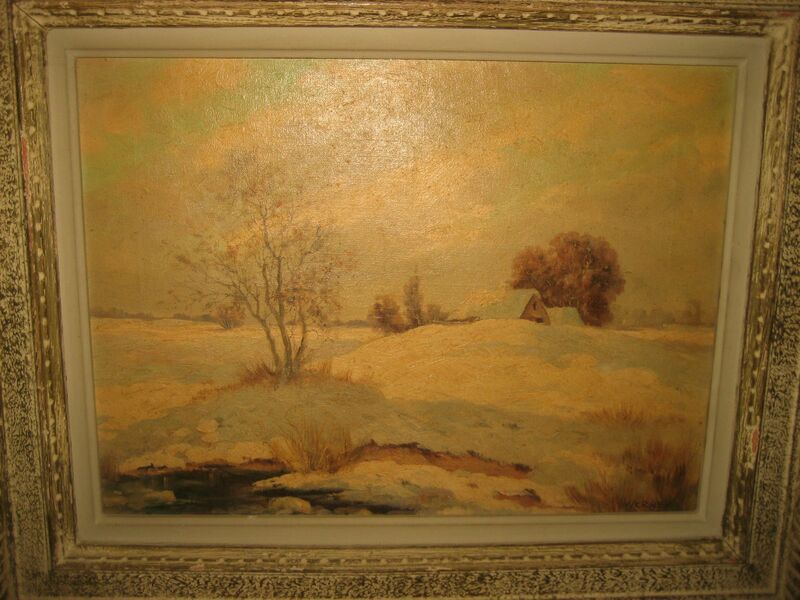 I have a beautiful landscape of trees with a stream thru the trees signed A. Werner. Help! I have a copy of "Man in a Golden Helmet" signed A. Werner. The same signature appears on a sold copy of "Grace" as well. Just trying to get information. It doesn't look the same as this "Werner" signature though.